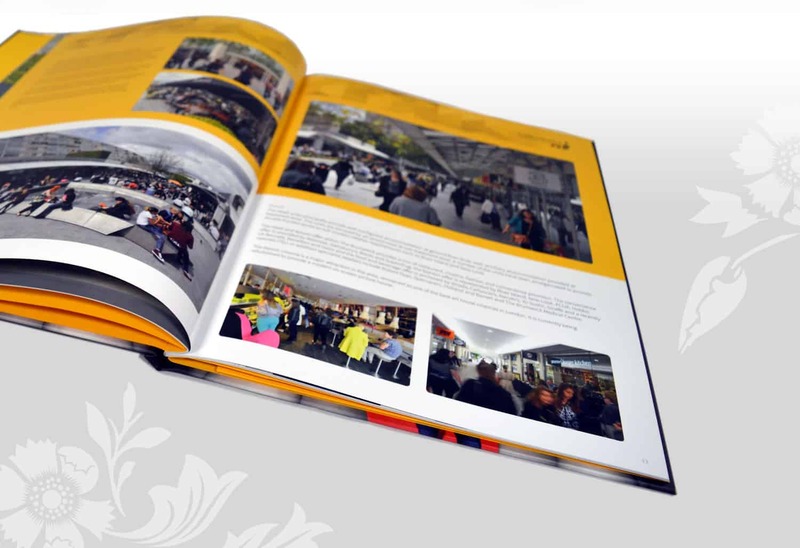 We deigned and developed a retail themed 36 page case bound printed brochure, pdf brochure, location photography and a bespoke website with secure data room access. The Brunswick was designed by Patrick Hodgkinson and Sir Leslie Martin in the mid 1960s as a state of the art residential shopping centre. The development of the property was completed in 1972, and achieved Grade II listed status in 2000. In 2005 a £24 million refurbishment was undertaken to upgrade it to modern retailing standards.